Inspectors can select those pre-define data set from the drop downs to carry on the inspection and If there is any inspection prompt FAIL they can create CORRECTIVE ACTIONS straight away to make the inspection process consistent. Our system are more users friendly for the Inspection Companies, field inspectors and clients. Clients can get reports in different formats and can do their checklist on Daily, Weekly, Monthly, Quarterly, Six monthly or Yearly basis. 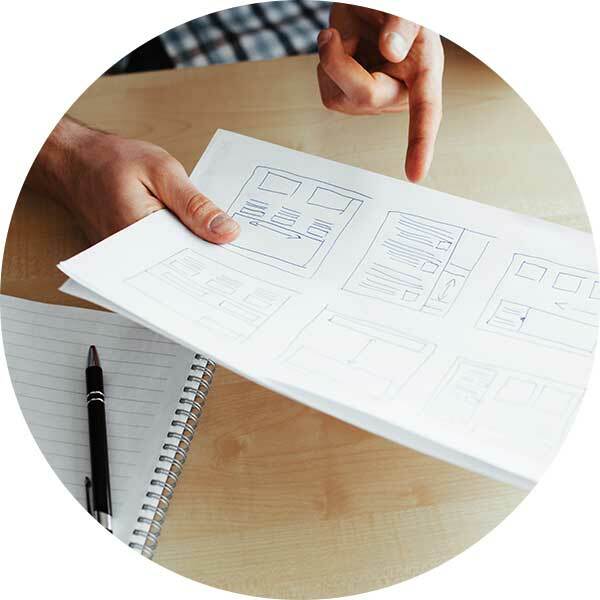 Sky Inspection Software architecture design is flexible for client specific changes and RFIDs implementations. Our software module is ready for RFID’s solution in the inspection industry. Flexible module for future changes. Inspection Checklist and the predefined set of data for inspectors. 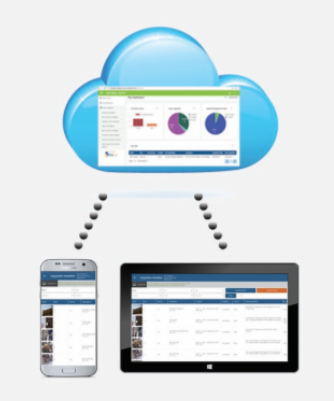 Sky InspectionTrack consist of Mobile Application and Web Portal. All the data Collect on the mobile devices, it’s stored locally and automatically sync to the server through web ApIs over internet. On the device App dashboard, it’s shows the status of the synced data. With the real-time synchronization facility, the data is available in the back office for Proofreading/Technical or QA/QHSE check and then the CERTIFICATES/REGISTERS/REPORTS are ready to issue for clients. Clients Can access these through a web browsers. Clients also got the facility to give access to users their reports with different access levels. Clients can CLOSE OUT CORRECTIVE ACTIONS on the portal and can ADD NEW ITEMS to their inventory register. 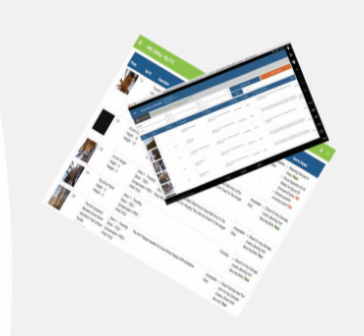 A client can view the reports online through a web portal with following features. Easy Navigation to Certificates/Registers and other Reports.